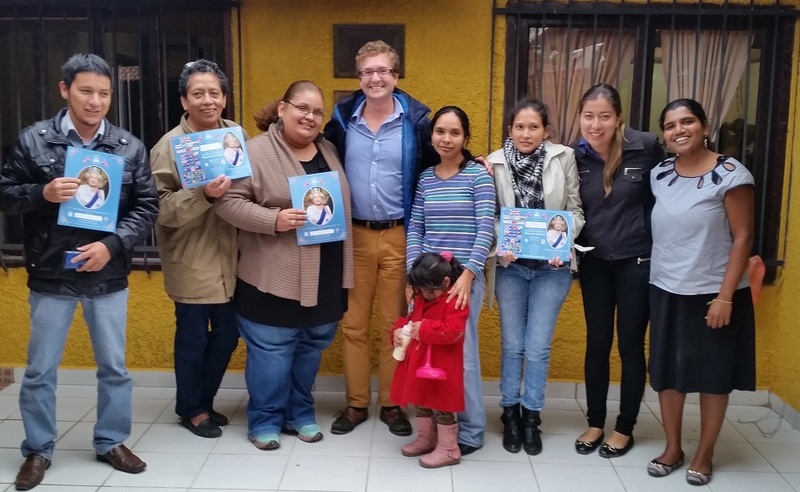 “As a Councillor in West London I have been privileged to spend time with the Alalay Foundation in Santa Cruz. I visited both the Casa de Ninos in the city, as well as the Aldea outside Santa Cruz. During my stay, I engaged with the children, staff and volunteers, seeing first hand the challenges of their work, as well as the many opportunities it has created. From the work of Jose in convincing the children to come off the streets in the first place, to the daily zumba lessons led by volunteers, which give the children the opportunity to build confidence and awareness. 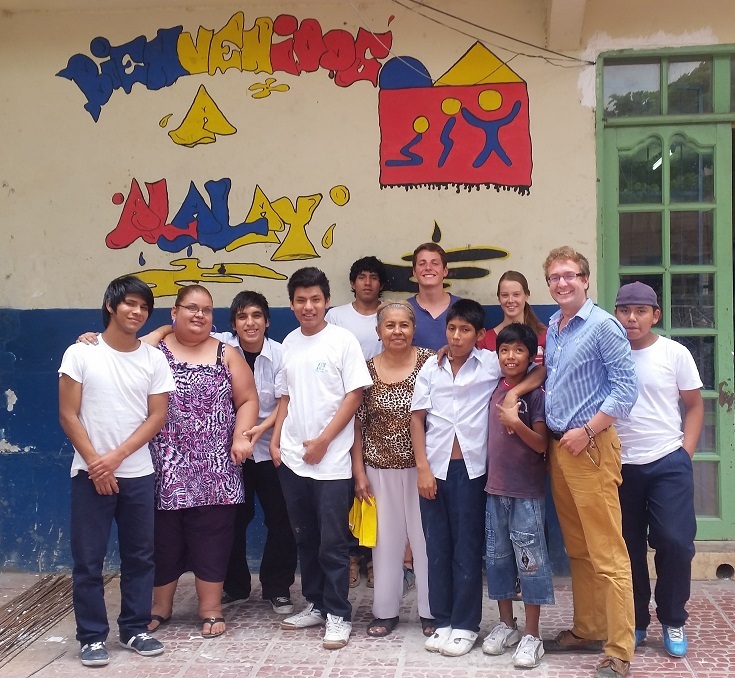 Alalay offers hope and opportunities, which many of the children would not normally have. Above all, the sense that I got was one of warmth and community spirit. From the warmth given to the children from the motivated and inspiring staff and volunteers, to the sense of community fostered between the children and every member of the Foundation. I was honoured to be asked to give Alalay a presentation on UK politics and the roles and relevance of politicians, which was received with great interest and enthusiasm. I also presented to the Foundation specially commissioned portraits of HM Queen Elizabeth II on behalf of a member of the UK Parliament, Andrew Rosindell MP, with whom I had discussed the visit. 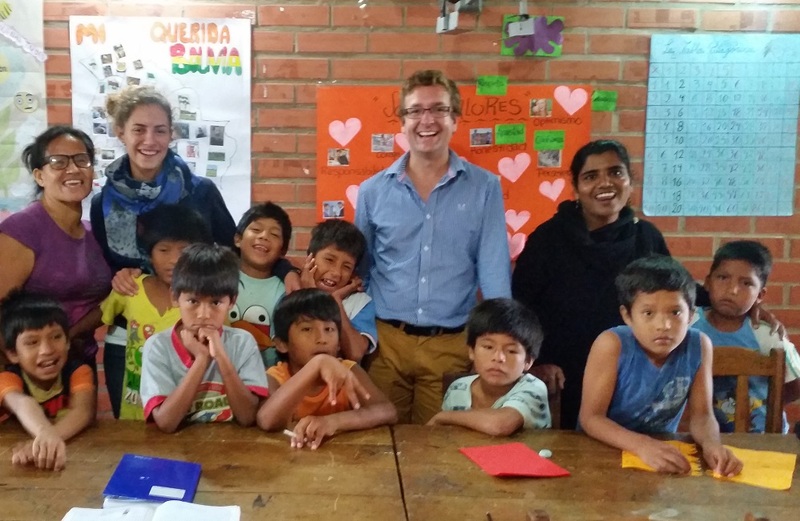 I left Alalay with a far greater understanding of some of the challenges facing young children in Bolivia, as well as an appreciation of the different solutions possible. Although many of the issues faced by children and young people in the UK initially appear different from those in Bolivia, there are many shared needs and hopes. From nurturing a sense of belonging, to feeling part of a wider community and learning the skills to support them later in life, these are some of the universal values of childhood. I will take these lessons and experiences back to my political work in the UK and do what I can to both raise the profile of Alalay and to continue my work to support children facing difficult circumstances around the world. I hope that this is the start of an enduring and constructive relationship between the area I represent in the UK and the children in Santa Cruz”. We thank Alexander for so generously giving up his time to be with us. We look forward to working more with him and his constituency in the future.